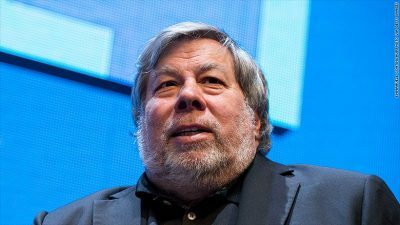 Apple co-founder, Steve Wozniak, has deactivated his Facebook account following the latest privacy crisis rocking the social media platform. It’s been almost three weeks since the Cambridge Analytica scandal broke and Facebook users began to truly understand what Facebook has been doing with their data. Facebook founder, Mark Zuckerberg, has been frantically trying to reassure the public that Facebook knows it “needs to do a better job” but observers like Wozniak believes there’s little the social network can do because its fundamental business model is the problem. A British data mining firm affiliated with Donald Trump’s Republican presidential campaign gathered personal information from 87 million Facebook users to try to influence elections.